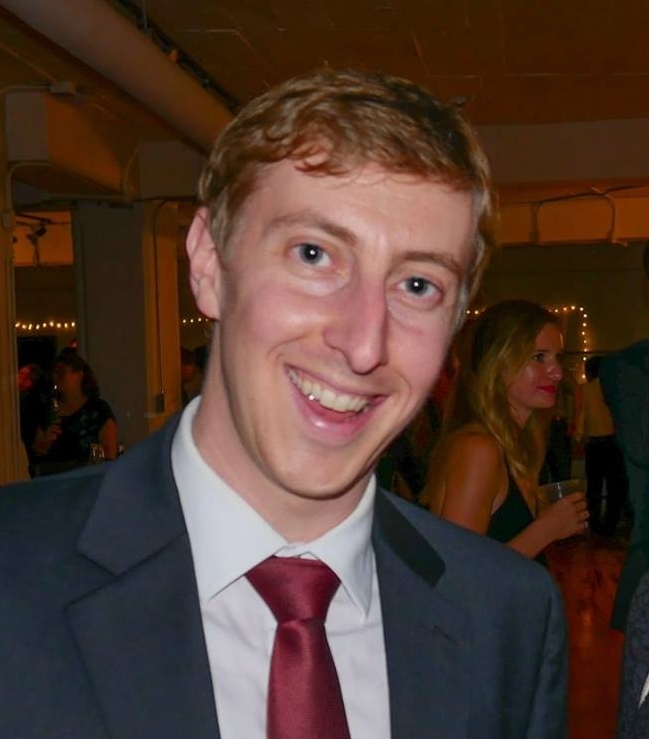 Hello, I'm Andrew, a software developer/researcher working for Dr. Alan C. Evans' McGill Centre for Integrative Neuroscience at the Montreal Neurological Institute building tools for neuroscience research with artificial intelligence methods. I'm interested in using deep learning and other probabilistic methods to study learning and biological intelligence, and I'm exploring mindfulness as another tool to study my own mind. 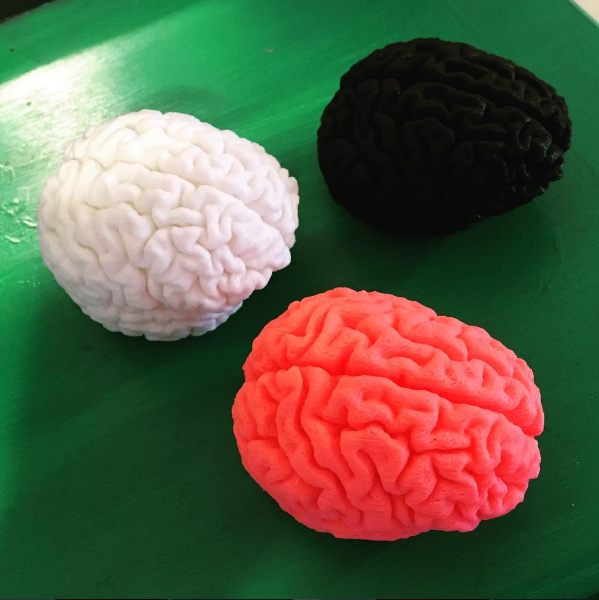 I'm also interested in 3D-printing as a way to visualize brain data, and some examples of my 3D printing work can be found in the brains section. For more information about my current work, check out my projects section. This work extends my M.Eng thesis and seeks to predict responders to Multiple Sclerosis drugs from clinical trial imaging data. Doyle, Andrew, et al. "Predicting Future Disease Activity and Treatment Responders for Multiple Sclerosis Patients Using a Bag-of-Lesions Brain Representation." MICCAI, 2017. Doyle, Andrew, et al. "Lesion Detection, Segmentation and Prediction in Multiple Sclerosis Clinical Trials." MICCAI BrainLesion Workshop, 2017. 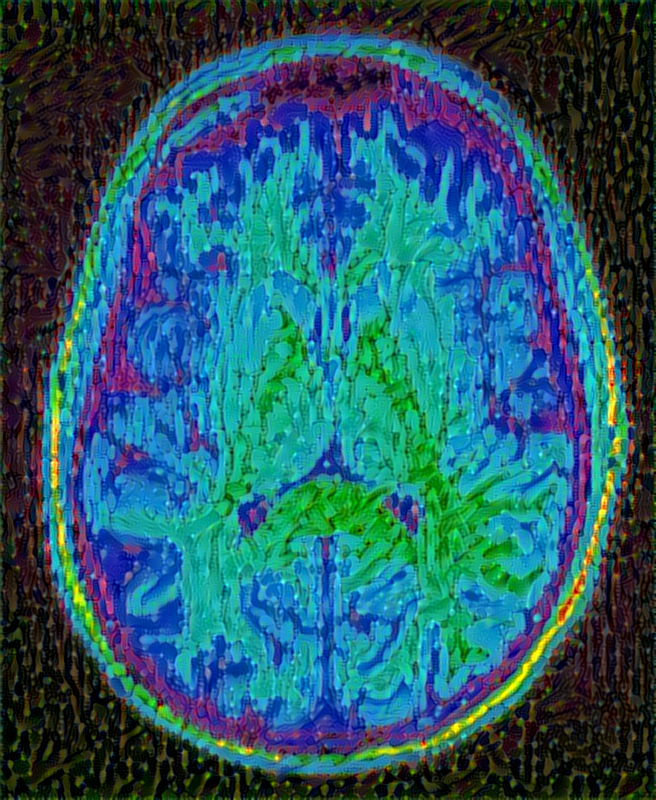 Obtaining accurate white/gray matter segmentations is difficult because the brain's myelin is still growing. Accurate longitudinal segmentations can be used to characterize brain development. Fonov, Vladimir, et al. "NeuroMTL iSEG challenge methods." bioRxiv (2018): 278465. 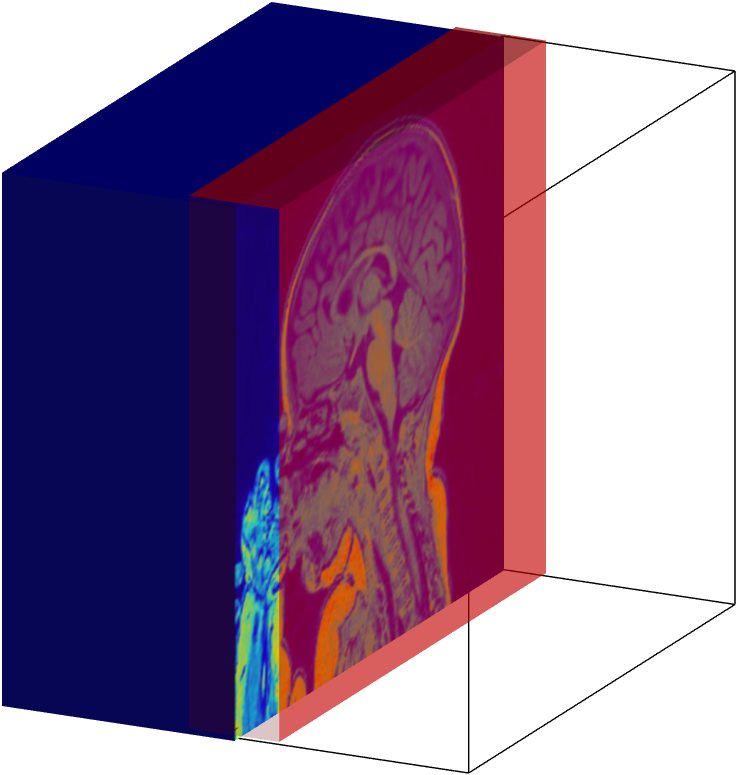 This project uses CNNs to automatically predict whether scans will pass quality control and be useful for follow-up study. Doyle, Andrew, et al. "Automatic Quality Control of Infant MRI." Poster presentation at Montreal AI Symposium, 2017. Doyle, Andrew, et al. "Automatic Quality Control of Human Brain T1w MRI Scans." Poster presentation at Medical Imaging meets NIPS Workshop of NIPS, 2017. In CBRAIN I worked mainly on implementing the RESTful API and describing it in the OpenAPI specification, as well as created the user registration system. Doyle, Andrew, et al. 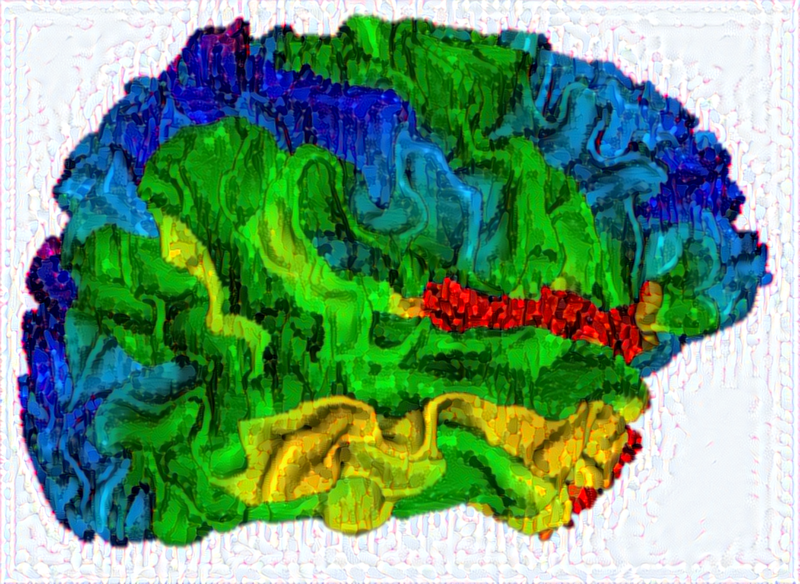 "CBRAIN as a Platform for Open Science." Poster presentation at Human Brain Mapping Conference, 2017. 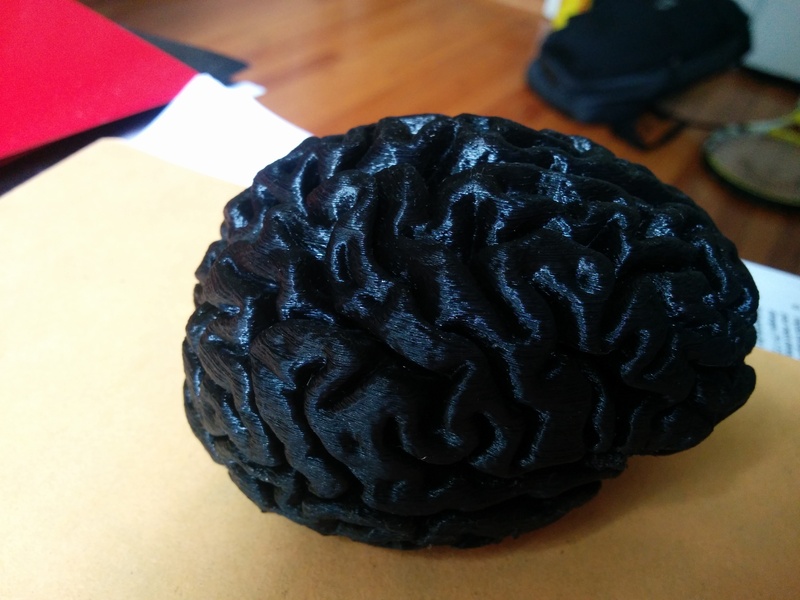 Here are some examples of the 3D printing I've done of my own brain and the BigBrain, as well as some artwork I've generated using style transfer of Nina Cherney's artwork on CIVET surfaces and slices extracted from my own brain MRI. You can reach me on Twitter or send me an email.